The Chattooga River watershed is beginning to feel the effects of the ongoing government shutdown. 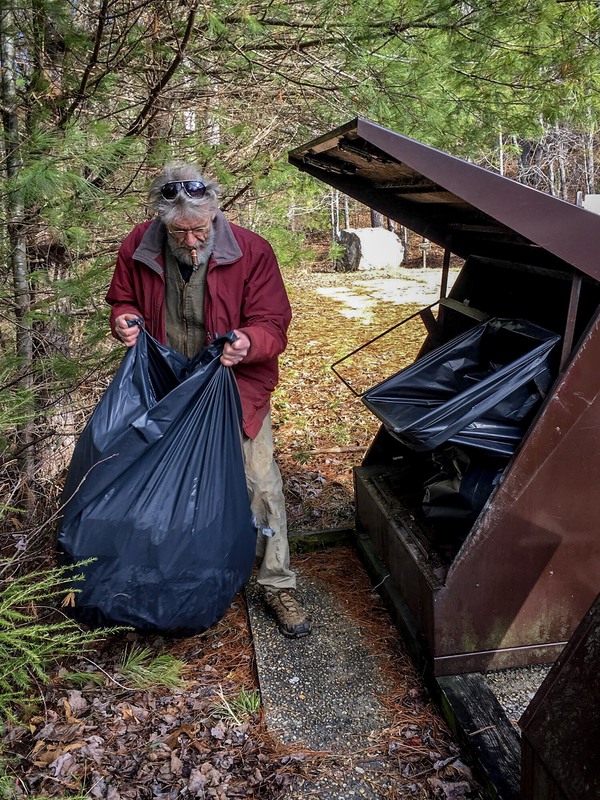 Trash receptacles are filling up, some trails and roads are blocked by down trees, and illegal dumping is becoming more evident. The Chattooga Conservancy is stepping up patrols in the watershed, emptying trash receptacles and documenting blocked roads and trails. However, the 200,000-acre watershed is a huge area to cover, and we need help! Below are the priority areas we have identified. – Earl’s Ford Rd. and Sandy Ford Rd. Please view our spreadsheet of priority areas to see if/when these locations were last checked (to the best of our knowledge). 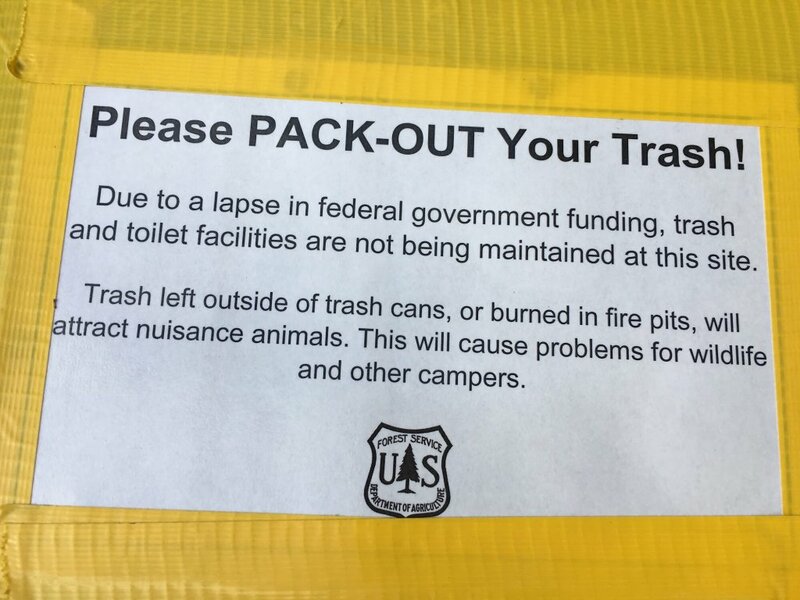 If you are traveling in any of these areas (or others that we missed on the list), please take a look to see if any trash bins need emptying or if there are blocked trails, etc., and let us know! We don’t know how long this shutdown will last, so let’s all pitch in and do what we can. Thank you!